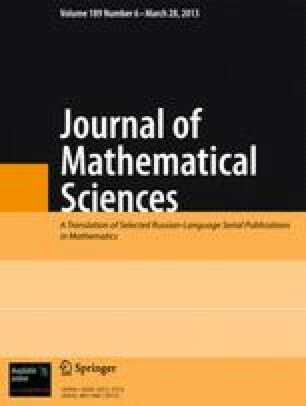 This paper focuses on the problem of testing a simple hypothesis about a one-dimensional parameter against one-sided alternatives with independent identically distributed random variables. A formula for extreme deviation of the power function from the envelope power function is obtained for asymptotically efficient Bayesian criteria based on a Bayesian likelihood ratio. This formula makes it possible to find the asymptotic deficiency in terms of the Hodges–Lehmann deficiency. The method used here makes it possible to relax necessary regularity conditions. *Research supported by the Russian Foundation for Basic Research, projects No. 02–01–00949. Translated from Statisticheskie Metody Otsenivaniya i Proverki Gipotez, Vol. 17, pp. 11–23, 2003.